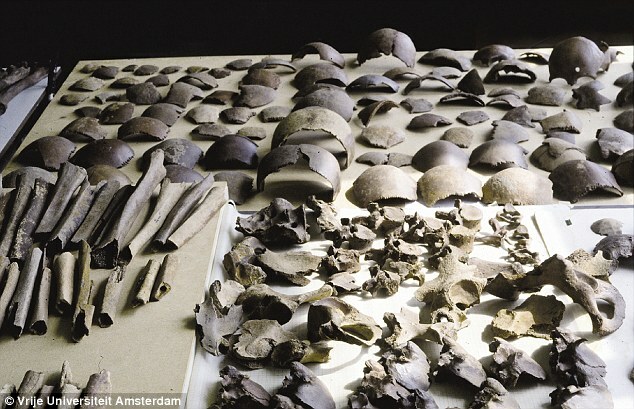 Hundreds of skulls and other bones, considered to belong to the massacred Germanics were found in the excavated location (credit: VU University of Amsterdam). 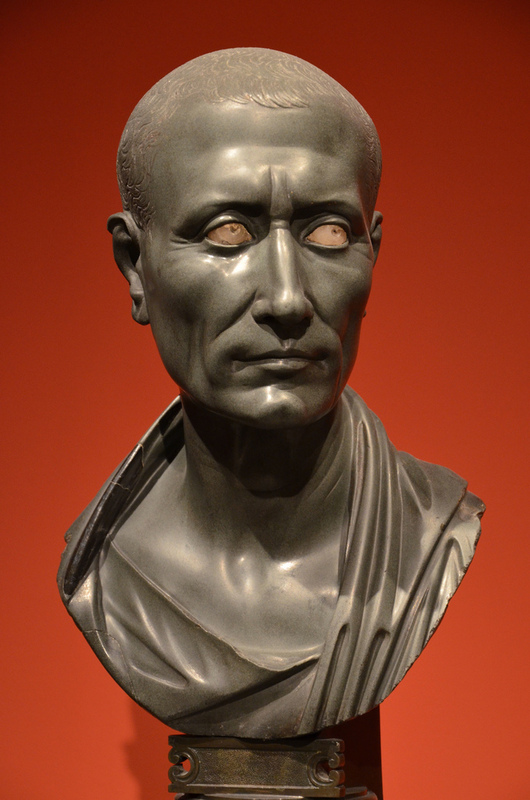 At a press conference held on Friday 11 December in the Allard Pierson Museum in Amsterdam, archaeologist Nico Roymans from the VU Amsterdam announced a discovery that is truly unique for Dutch archaeology: the location where the Roman general and statesman Julius Caesar massacred two Germanic tribes in the year 55 BC. 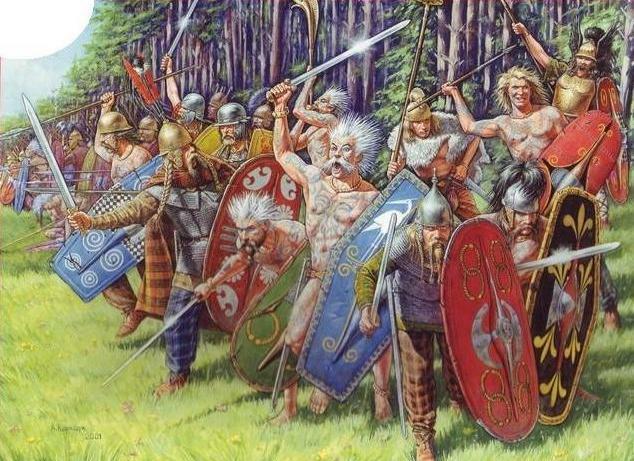 The location of this battle, which Caesar wrote about in detail in Book IV of his De Bello Gallico, was unknown to date. It is the earliest known battle on Dutch soil. The conclusions are based on a combination of historical, archaeological, and geochemical data.